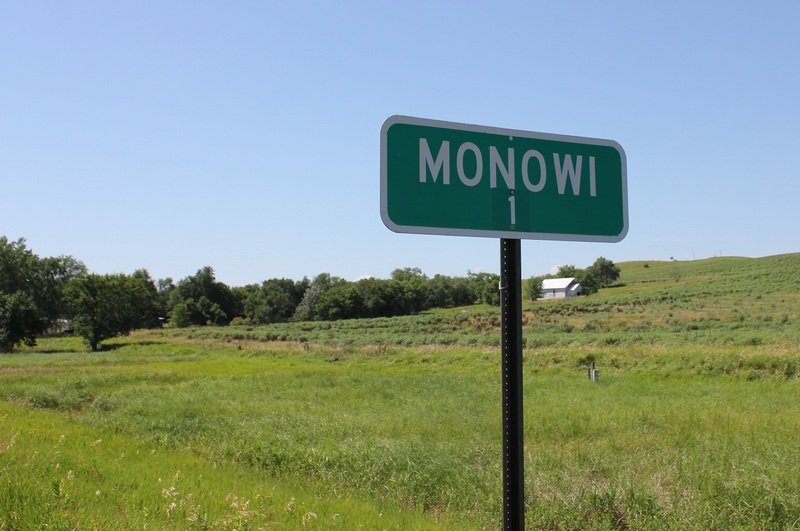 Monowi, Nebraska is the smallest town in the USA that has a population of 1 resident. 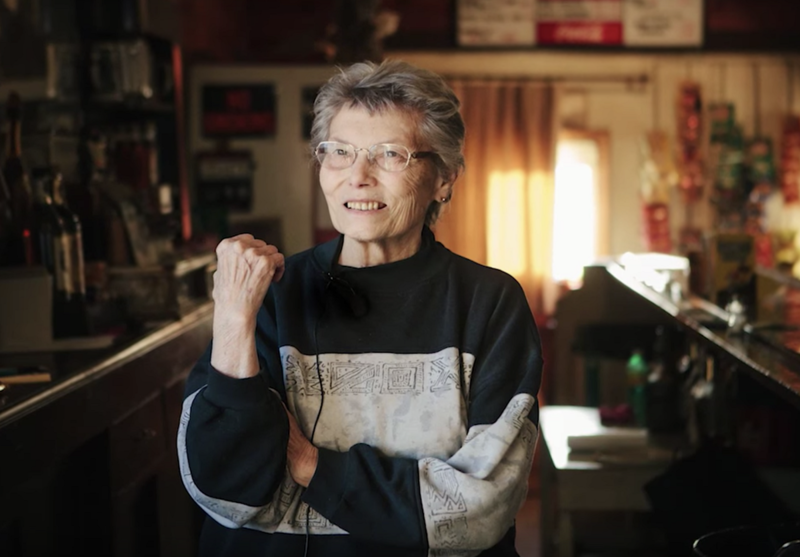 Elsie Eiler is the sole resident of the smallest incorporated town in the USA. Don’t be surprised, when we say that Elsie Eiler pays taxes to herself and grants her own liquor license. She is the mayor, bartender, librarian, treasurer, clerk, and holds many other designations for the town of Monowi, Nebraska. Monowi was always a small town, but a few years ago, the town had a population of 150 or odd residents. The primary source of income was farming. With technology and automation taking over, the farming jobs were gone, and so the residents moved to greener pastures for their living. Elsie Eiler has been the lone resident since 2004, after her husband, Rudy, passed away. She says that despite being the only resident, she never feels alone as her tavern draws visitors from nearby neighborhoods. She further confirms that she is happy in her town in Monowi and doesn’t wish to move anywhere. She sends her liquor and tobacco licenses for renewal every year. The authorities send them to the secretary of the village, which is again Elsie herself. She receives them as secretary, signs them as clerk, and send back to herself as the tavern owner. Quite fascinating, right. Her tavern has served to customers from 48 states in the USA and 41 different countries. How to Reach Monowi, Nebraska? Omaha Airport is the major airport of Nebraska. There are a few other airports too. 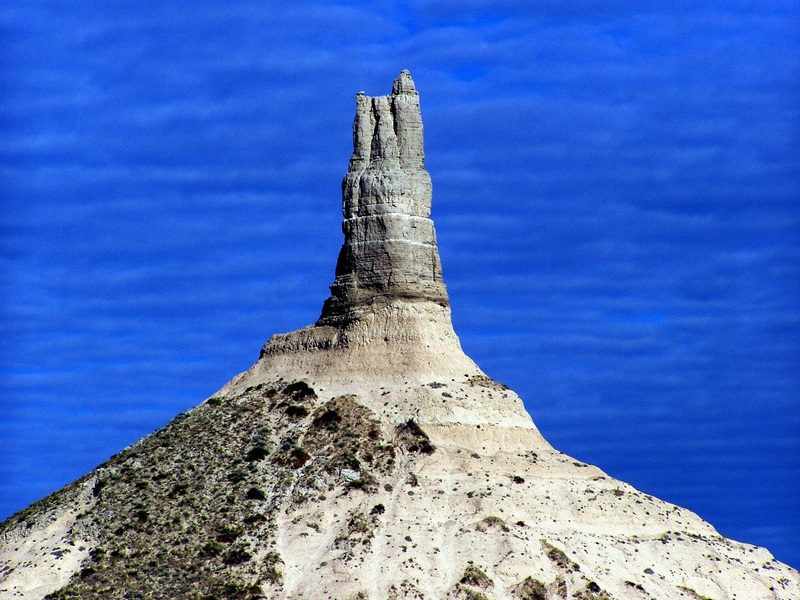 From the airport you can directly book a taxi to Monowi or stay anywhere in Nebraska and take a day tour to this interesting town. Visit the Fort Falls at the Fort Niobrara National Wildlife Refuge. Wind your visit with a trip to the underwater oval-shaped, 70-foot-long tunnel at the Henry Doorly Zoo and Aquarium, which is also known as the best zoo in the world. How does It feel like to stay in a city where you are the only resident? Would you be happy if you were the lone resident in a town like this? What would you do all day?